Here’s a quick snapshot on why travelers continue to flock to this spectacular region. This has to be one of the best ways to feed your adrenaline fix. Bungy Jumping is one of the many reasons Queenstown is renowned for being the Adventure Capital of the World, it’s also the ‘World Home of Bungy Jumping’. If you’re going to throw yourself of a perfectly good bridge, you may as well do it where it all began at the Kawarau Bridge. Take a deep breath, book yourself in and we promise you won’t regret it! 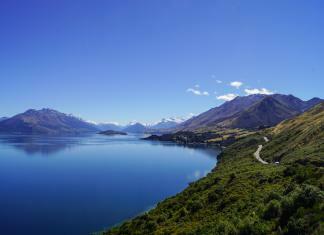 If you’ve seen this view, this is the place to capture that iconic Queenstown snap. A visit to Queenstown isn’t complete without a visit to Milford Sound. Nestled in Fiordland National Park, Milford sound is often described as the ‘8th Wonder of the World’. The only way to truly appreciate the grandeur of this area is on a sightseeing day cruise. Discover beautiful scenery of this famous fiord, cascading waterfalls, towering peaks and local wildlife. Day trips depart from Queenstown by coach and by air, and include a cruise through the fiord. If you have your own vehicle you can make your own way to Milford Sound a choose from a variety of cruise and/or kayak options. 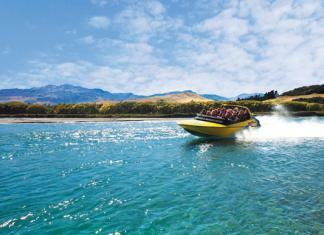 Experience the world’s first commercial Jet boat ride in Queenstown, New Zealand with KJet. Delivering an hour of power, every hour on the hour, it’s a ride you’re not going to want to miss out on. 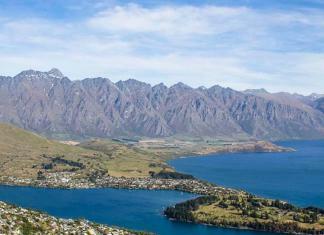 A walk up Queenstown Hill offers 360° views of the Queenstown area. This track starts on Belfast Street in Queenstown and takes approximately 2-3 hours to hike the 1.5km, 500 metre high track. A great activity to keep fit whilst on vacation and discover sensational views of Queenstown. The coolest experience in Queenstown! 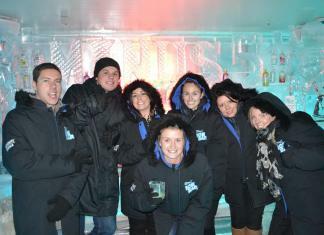 Everything inside Minus 5 is made of ice, the bar, seats, cups, you name it and we can guarantee it will be made of ice. Well, everything except their infamous cocktails. Only 45 minutes from Queenstown, you will discover Glenorchy nestled on the northern shores of Lake Wakatipu. Glenorchy’s spectacular landscapes have become a prime location for many blockbuster movies including The Lord of the Rings trilogy and Narnia movies. Established in 1862, Arrowtown is one of the most picturesque towns in New Zealand, sitting alongside the gold-bearing Arrow River. Only 20 minutes from central Queenstown, Arrowtown is definitely worth the visit. The town has maintained its rich heritage and historic buildings and is home to some of the region’s best restaurants. You will be spoilt for choice if you’re looking at skydiving whilst you’re in Queenstown. Did you know that there are three skydiving options available in Queenstown? Skydive Paradise – freefall over real middle-earth. Skydive paradise offers some of New Zealand’s most breath-taking scenery. Skydive Wanaka – now offering pickups from Queenstown. 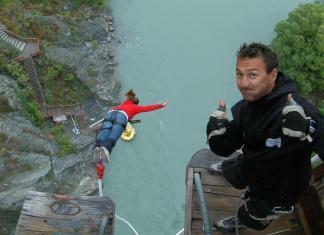 Freefall over Mt Aspiring National Park where glaciers feed glistening lakes and river. 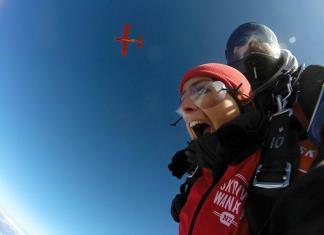 NZONE Skydive – New Zealand’s first tandem skydive operation, located in Queenstown. Not enough time to explore the West Coast glaciers? 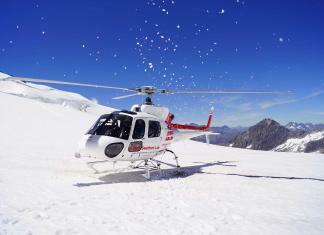 Don’t worry Glacier Southern Lakes Helicopters Queenstown have it covered with their Glacier Explorer scenic helicopter flight into Mt Aspiring National Park. Discover blue-green ice falls and fly past spectacular mountains before landing on a glacier within the Forbes Mountains.